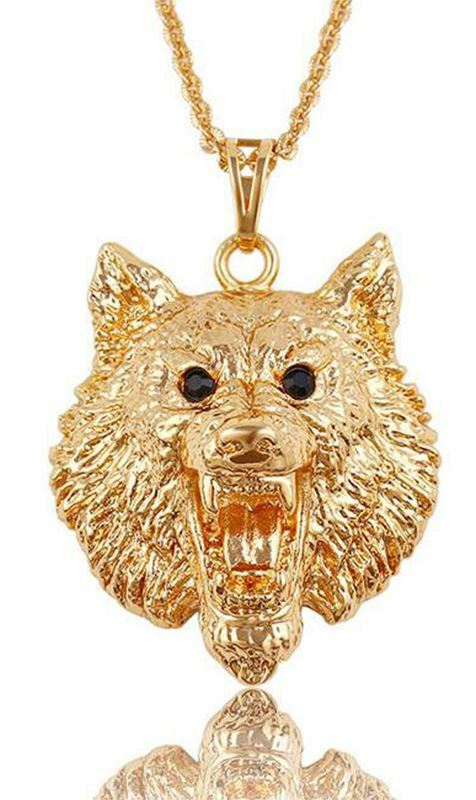 Wolf Pendant. Comes without chain. Color does not fade.